Many people with oily or combination skin don’t use moisturizer, thinking that it would make their skin even more oily – but that’s not entirely true. Oily skin produces sebum in an attempt to keep itself hydrated. Unfortunately, sebum, also known as oil, clogs pores and can cause blemishes. Hydration, on the other hand, slows down the body’s oil production and helps reduce acne. That means hydration, or moisture, is essential for every skin type. Keep skin hydrated by applying a noncomedogenic moisturizer twice daily. Lightweight moisturizers deliver hydration to keep skin looking soft, plump and healthy. To get the most out of a moisturizer, exfoliate your skin once or twice a week. This helps remove dead skin cells that trap oil in the pores so skin can return to its normal state. 1. Wash your face with a gentle cleanser. 2. While your skin is still damp, use an exfoliating product to eliminate dead skin cells and open pores. 3. Pat the skin dry with a soft, clean towel, and apply moisturizer to your entire face in gentle, upward motions. 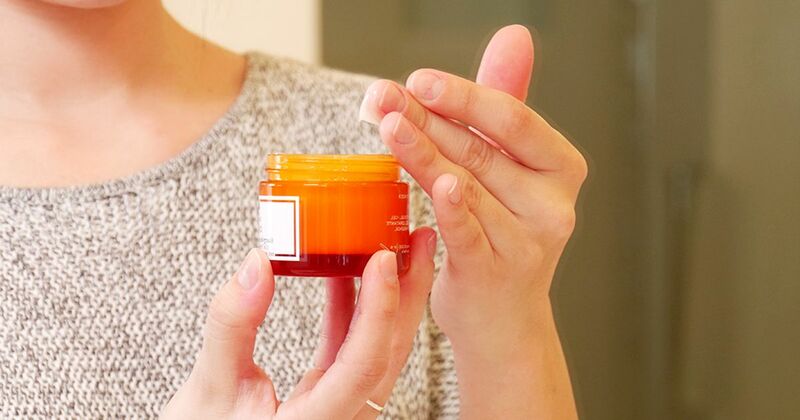 Press the palms of your hands against your skin to help the moisturizer absorb fully. By following these three steps, you’ll remove dirt and oil, eliminate pore-clogging dead skin cells, and add hydration to your skin. The result? Your skin will be as glowing and beautiful as it can be.